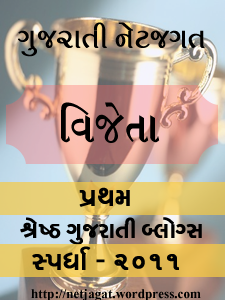 ઉગાડવા મથે છે ઉમળકાનું વન. અને ટહુક્યા વગર ટહુકે છે. The prospect of comparing things the way they are not is good and exemplifying .. I do write them But in English..